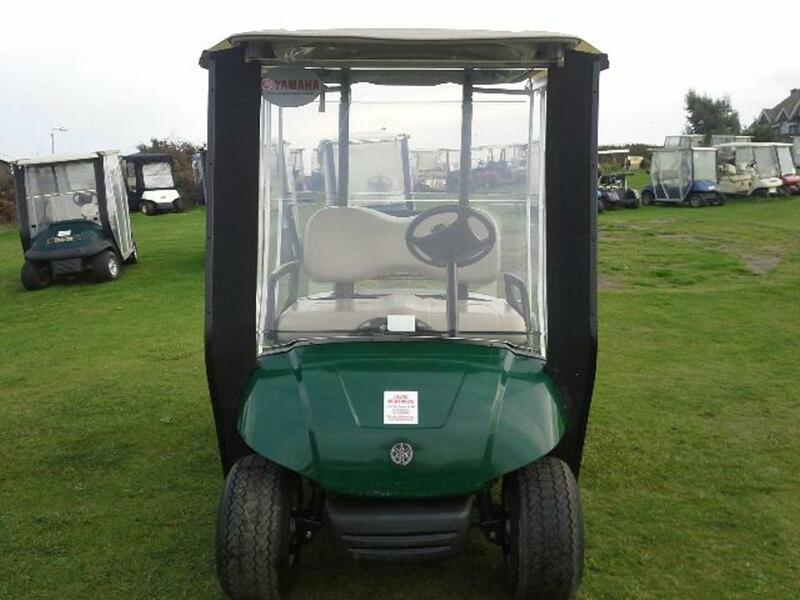 Looking for protection for your golf car, then look no further. 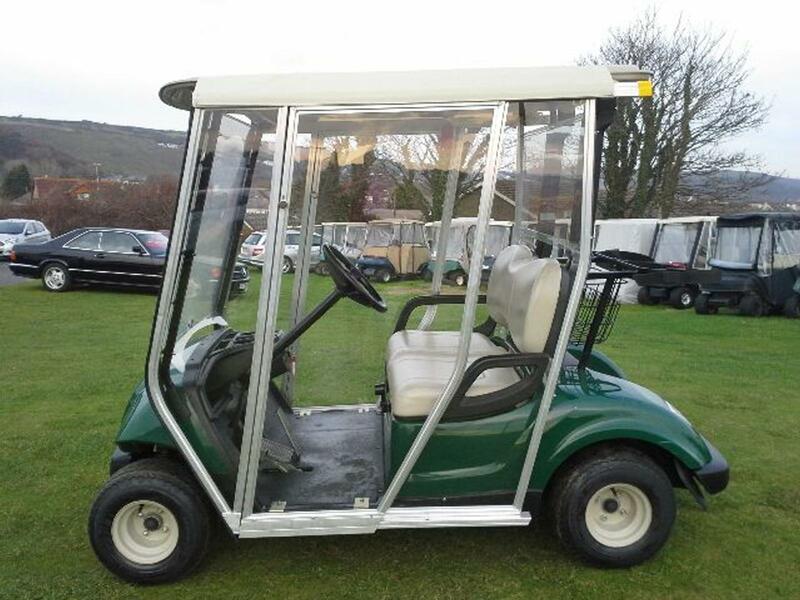 This full enclosure protects you when playing and the golf car when not in use. This quality addition not only adds to the enjoyment of playing it enhances it's protection & value. 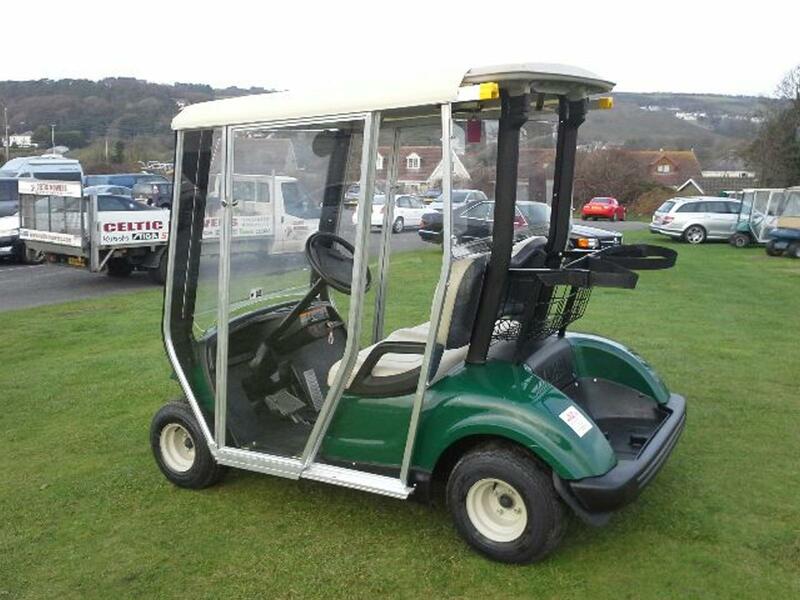 This conversion has just been fitted to one of our current stock of second hand, Yamaha G29 Golf Buggies. 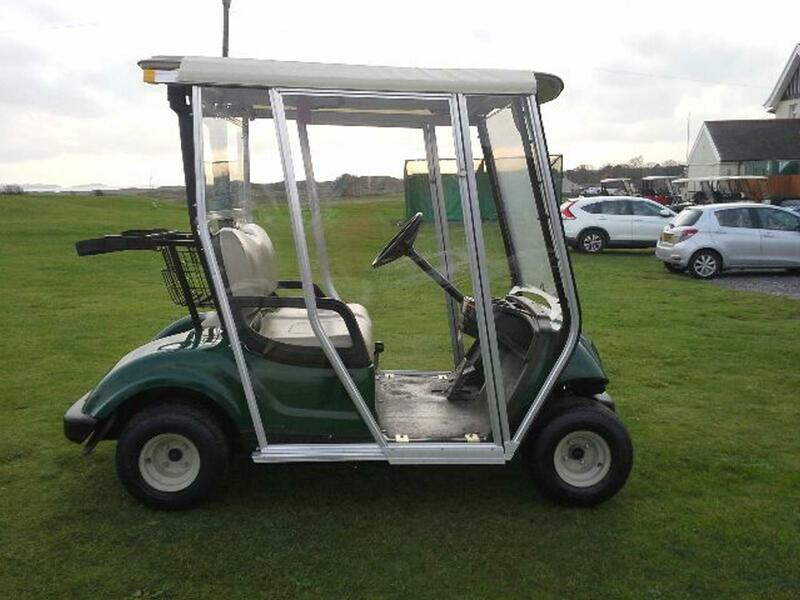 The customer who plays at the Ashburnham Golf Club was delighted with how it turned out. This enclosure is not on of the cheaper soft type, it's a full plastic, perspex & metal option. Have a question ? 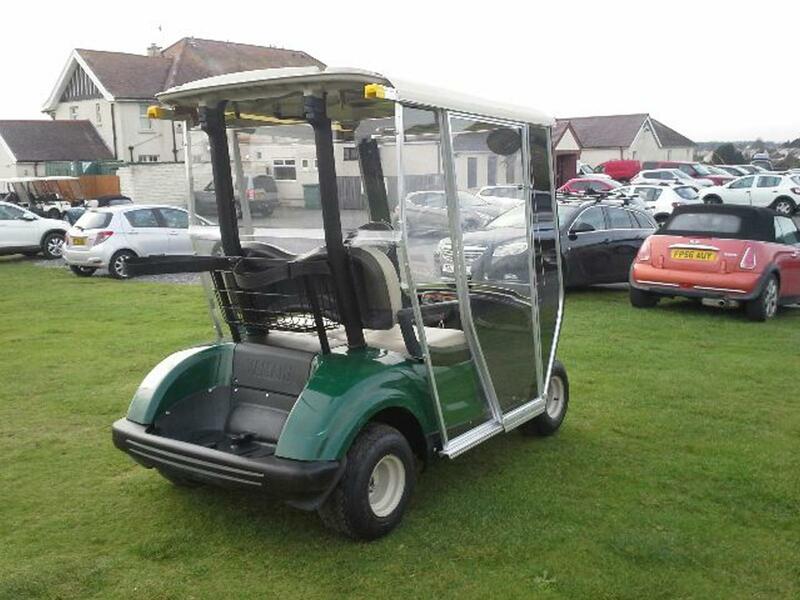 info@celticm.co.uk or call 01792 641517.